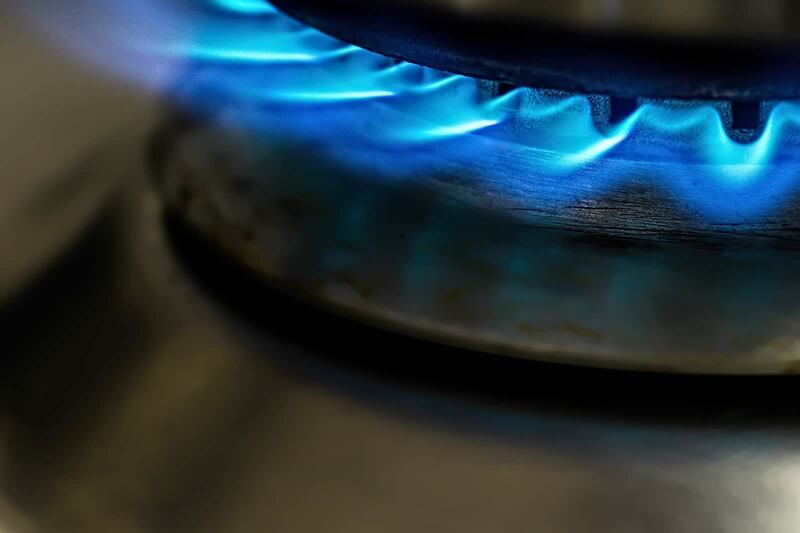 Take the worry and guesswork out of budgeting for your gas bill. When you sign up for budget billing, ORUD calculates your usage based on your latest 12 months of history, allowing you to spread your payments equally for the next 12 months. At the end of this time, any over or under payment amount will be rolled into the following year’s monthly budget payment amount. Stop by our office during the month of April or submit the form below to get started.